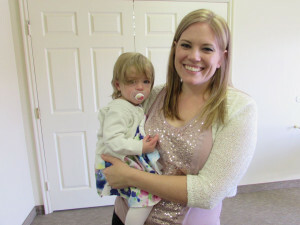 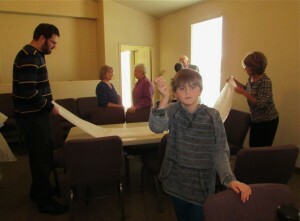 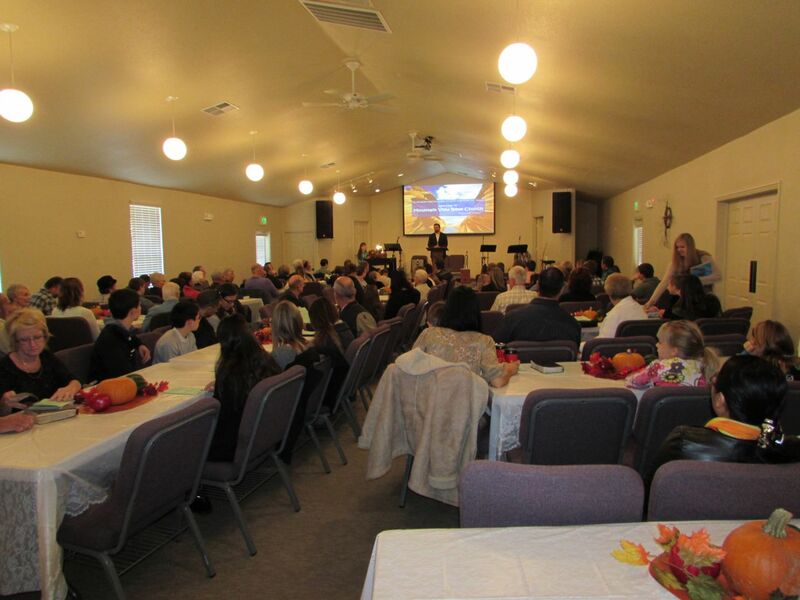 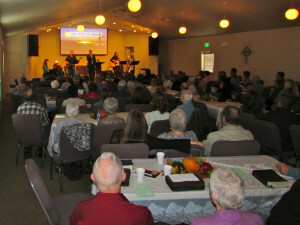 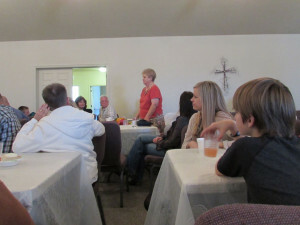 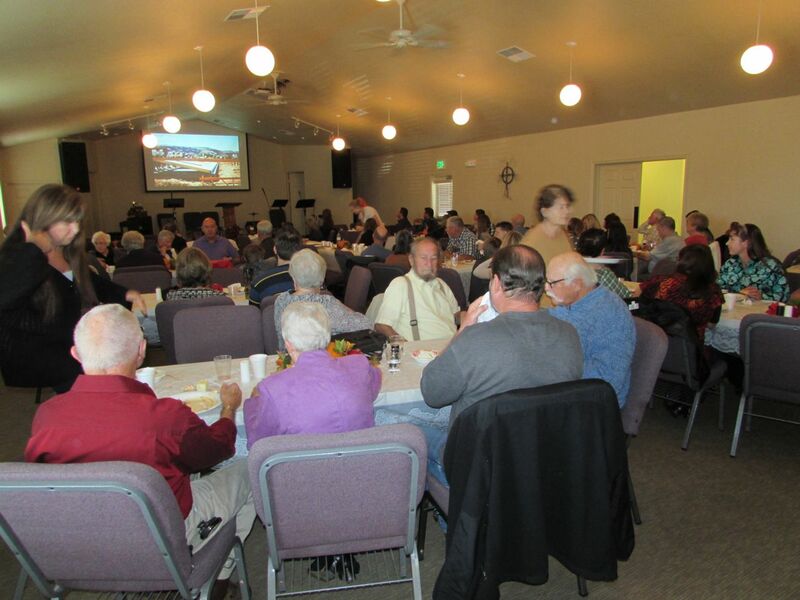 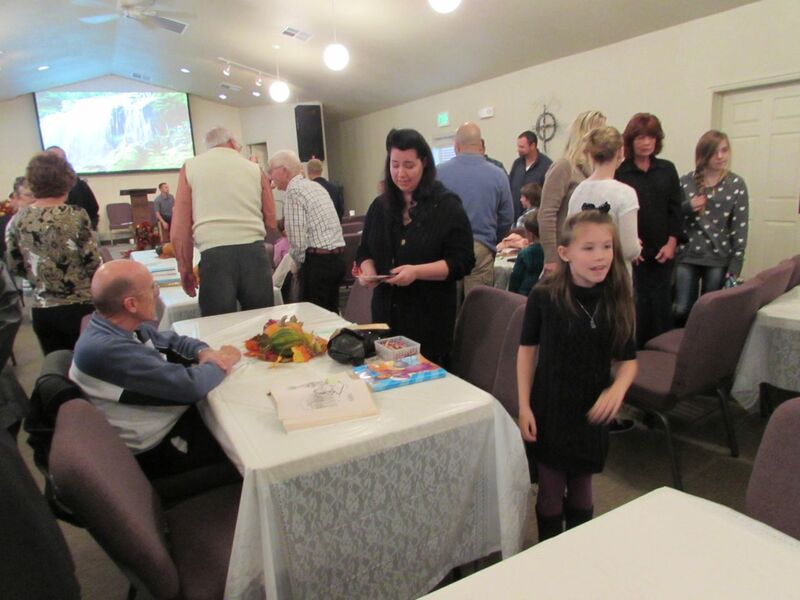 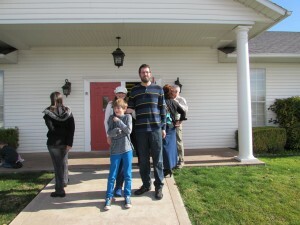 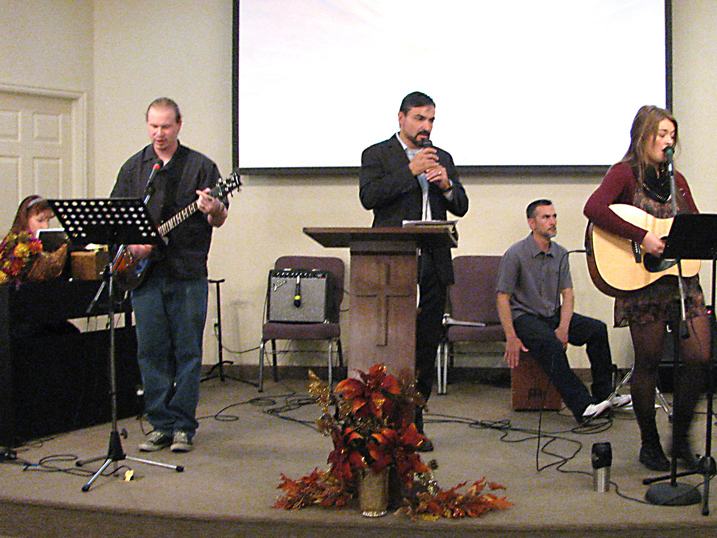 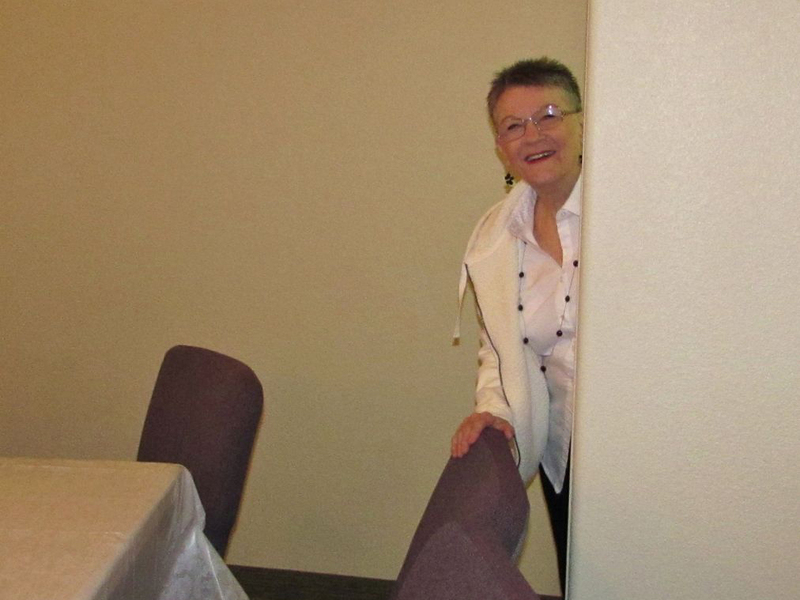 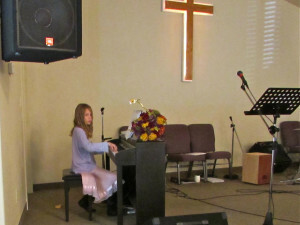 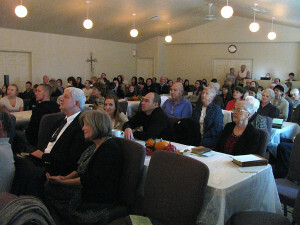 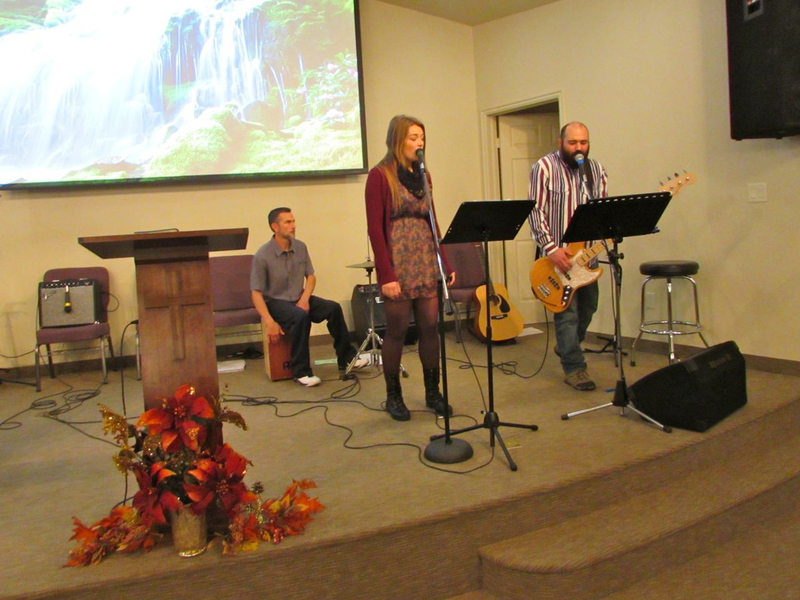 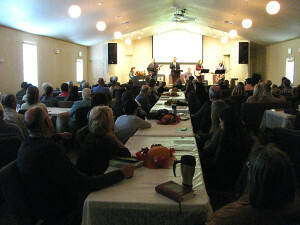 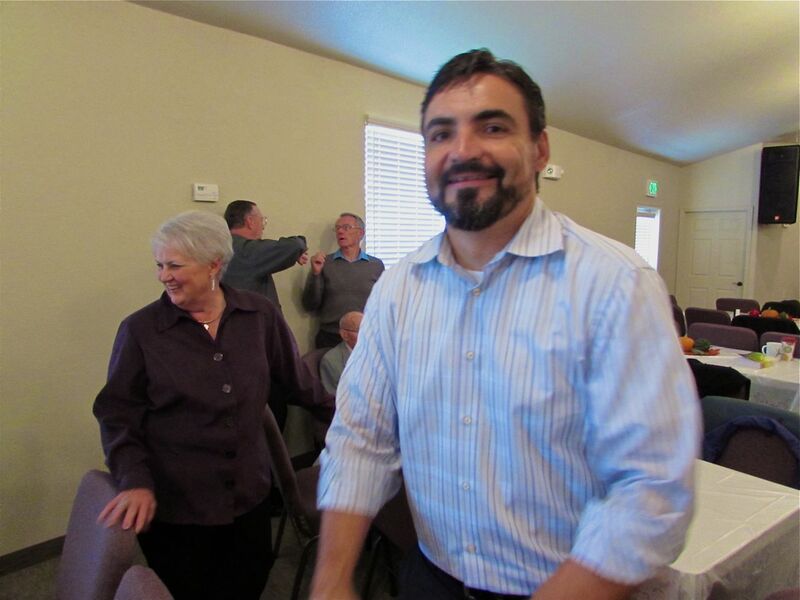 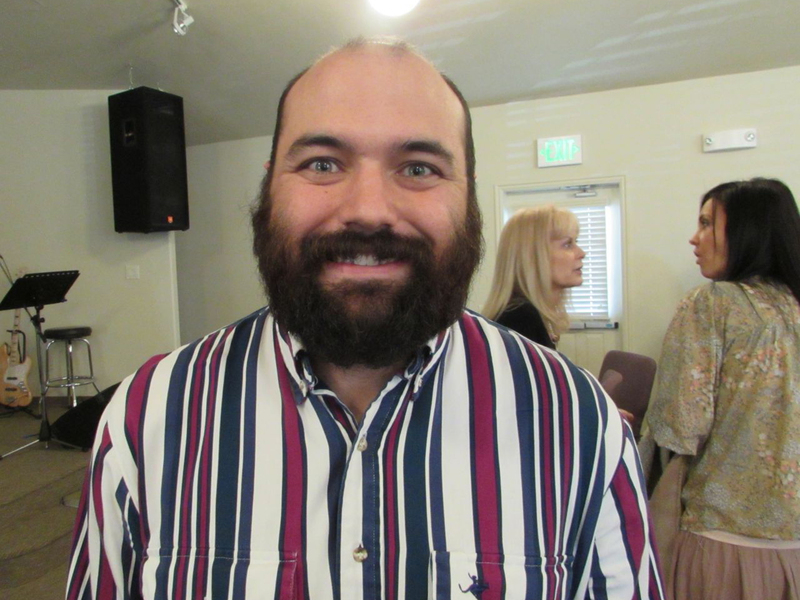 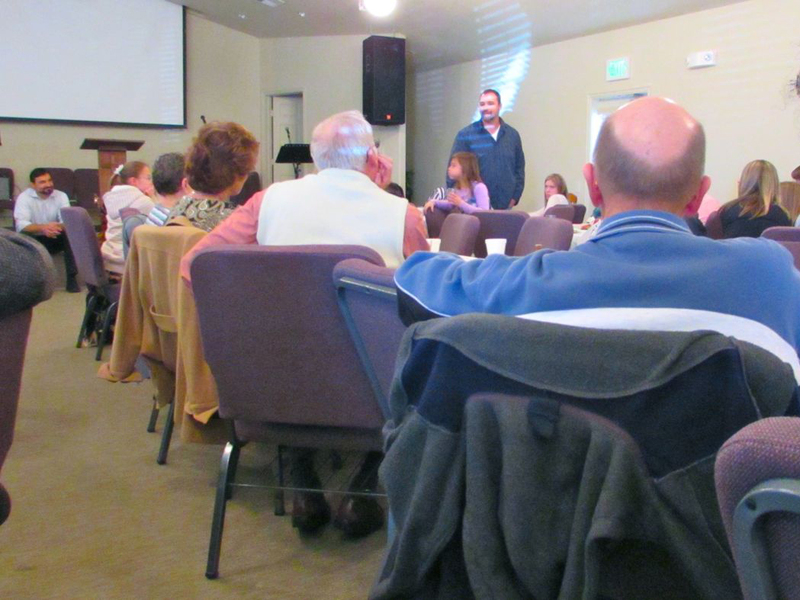 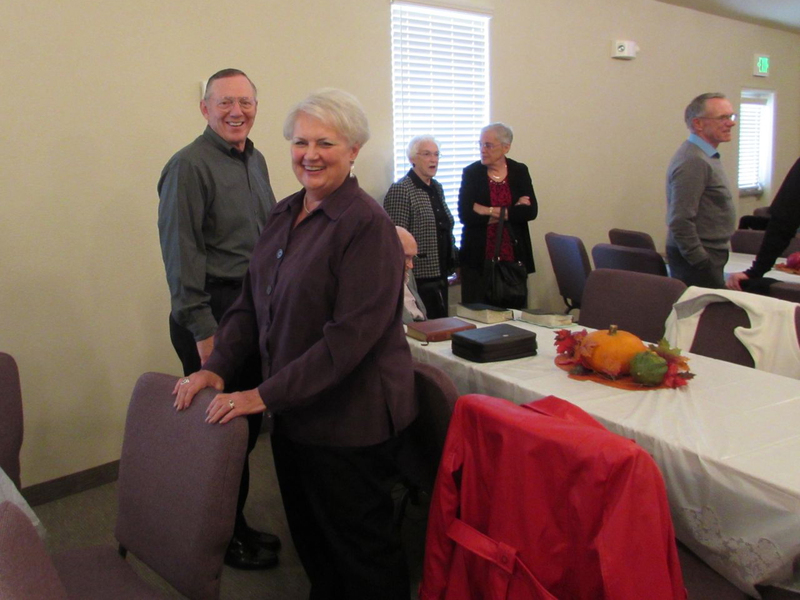 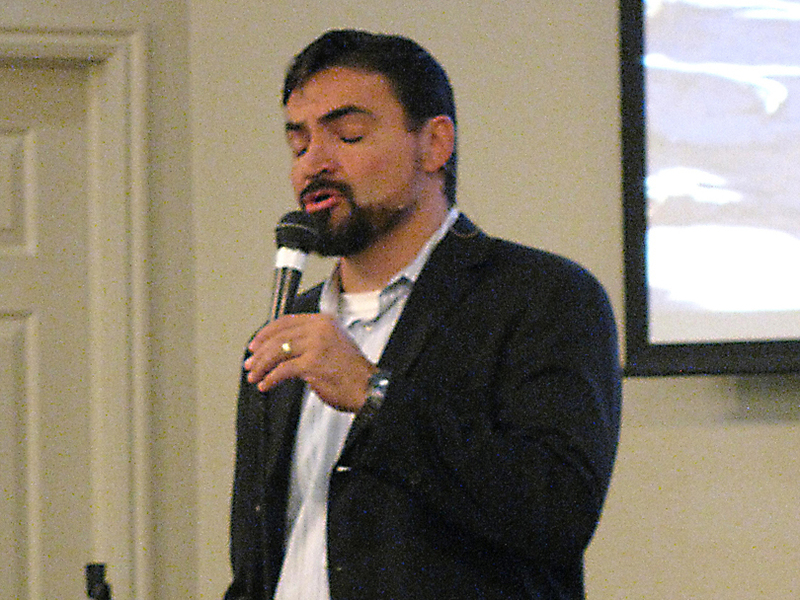 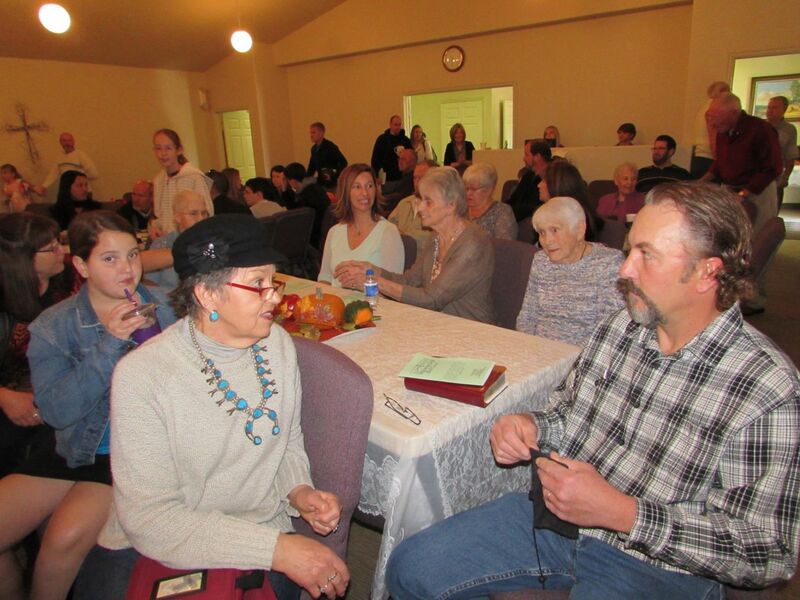 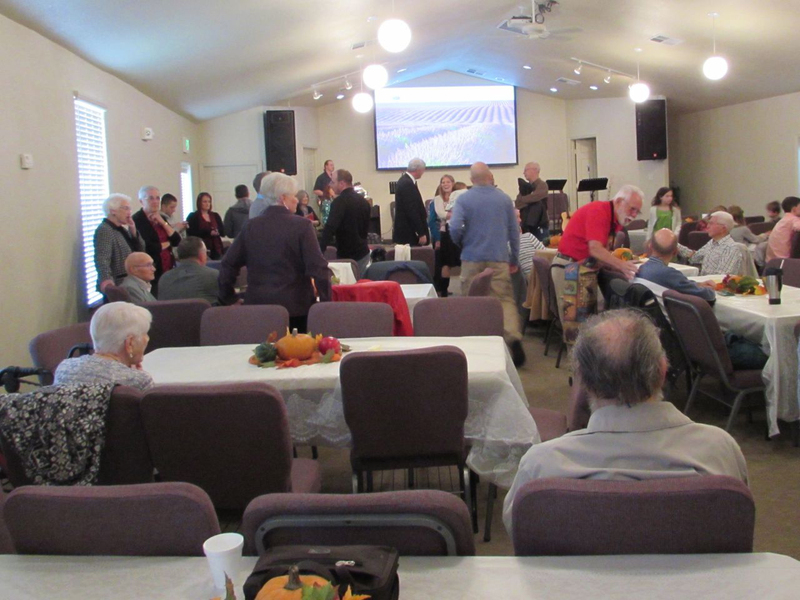 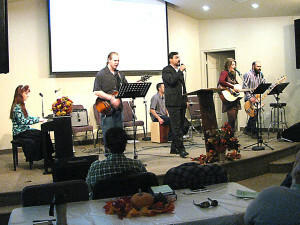 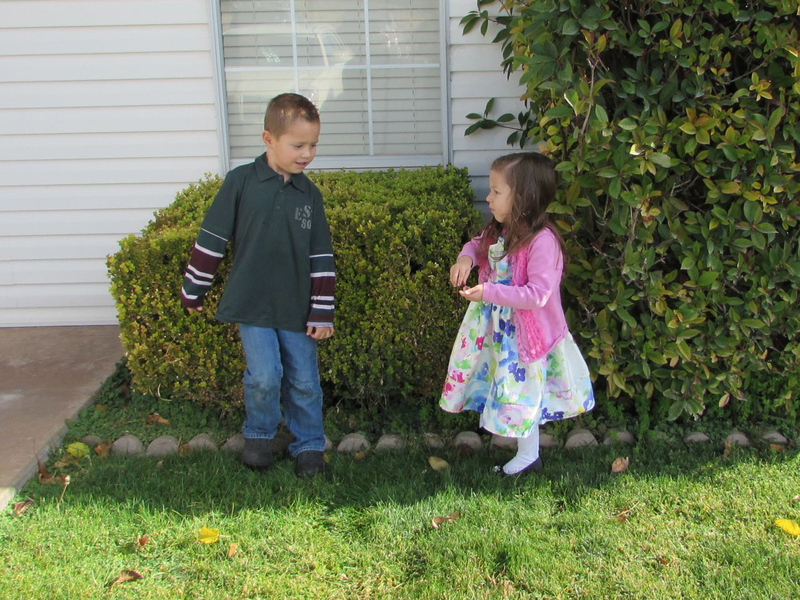 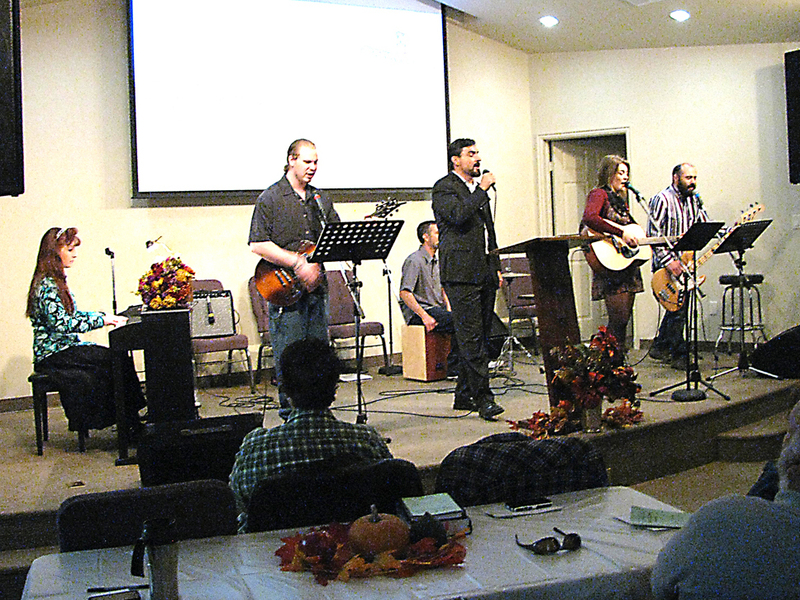 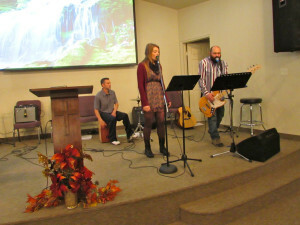 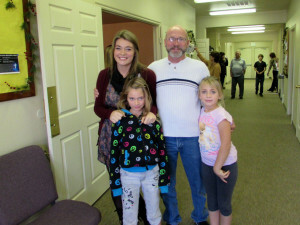 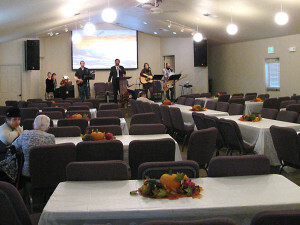 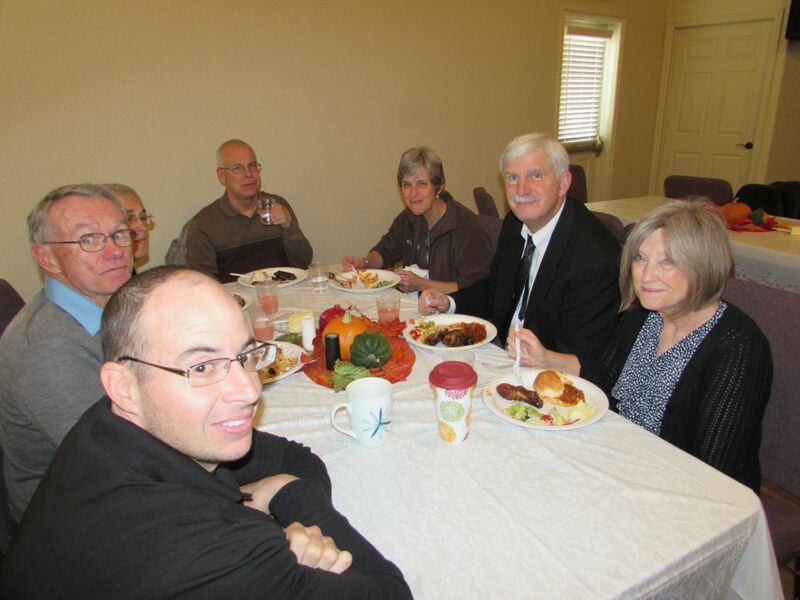 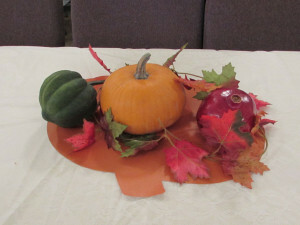 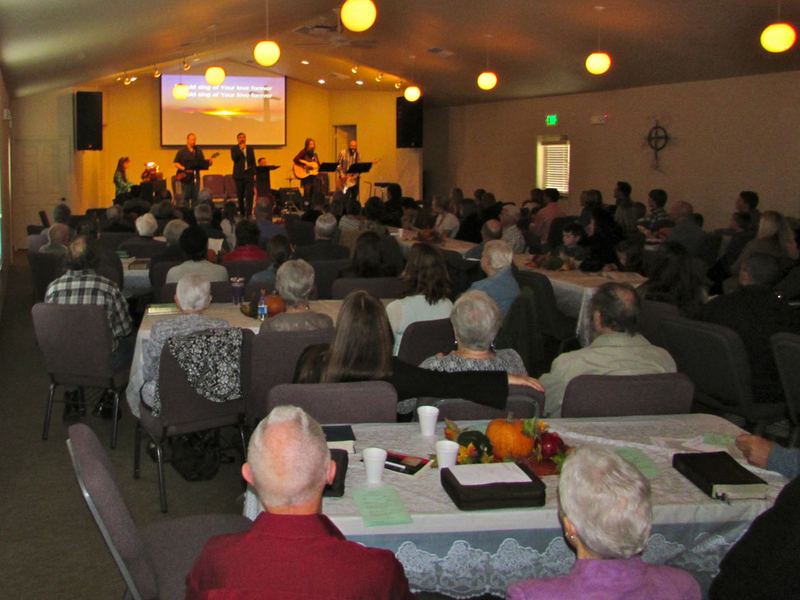 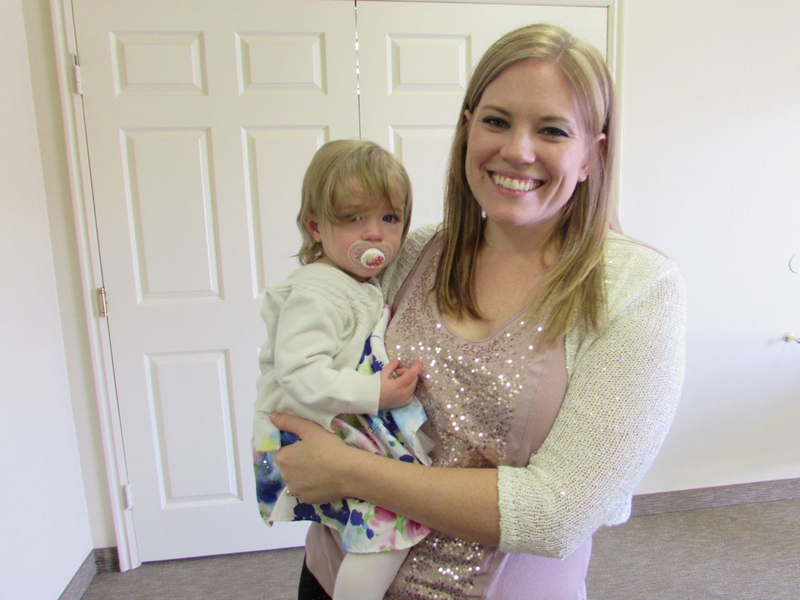 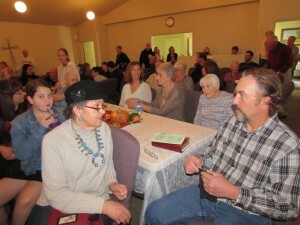 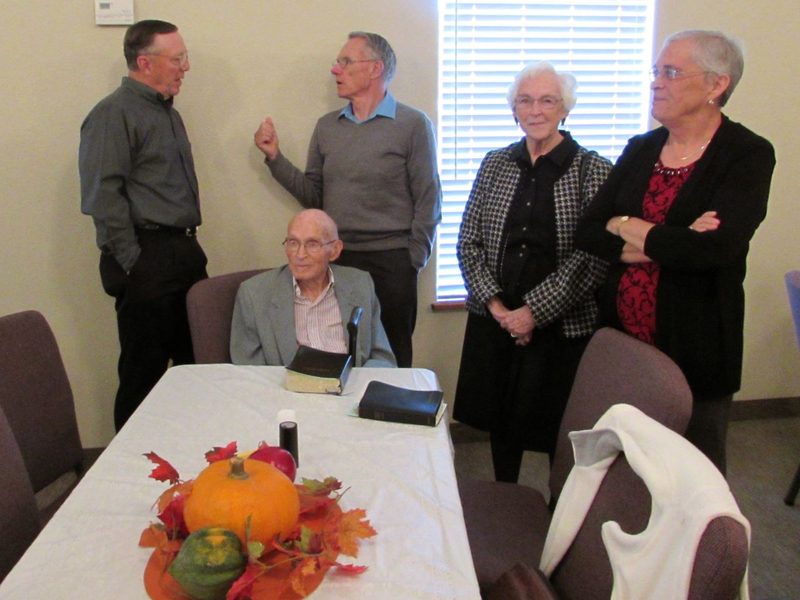 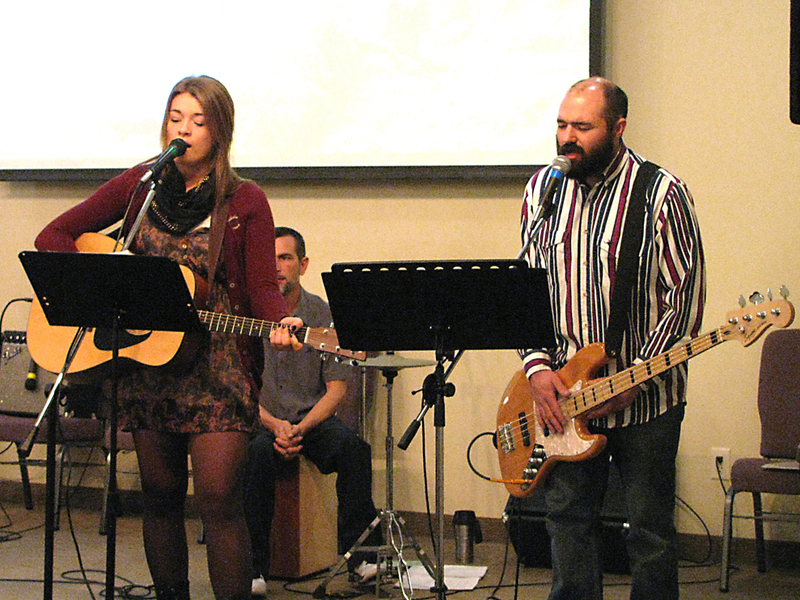 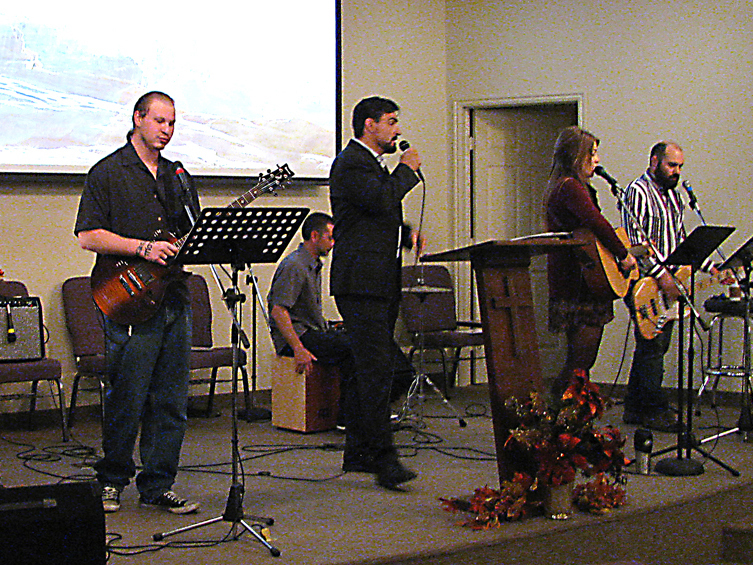 On Sunday November 24, 2013 the Mountain View Bible Church celebrated 20 years of serving the people of La Verkin. Following the Sunday service a luncheon was held. 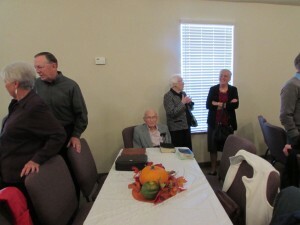 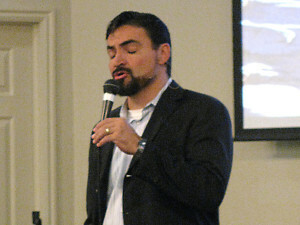 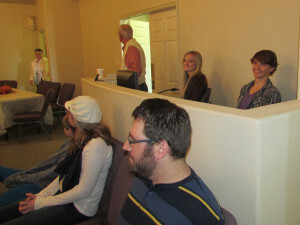 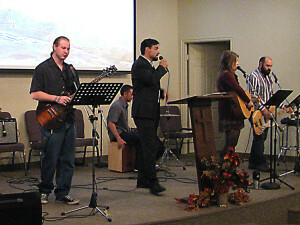 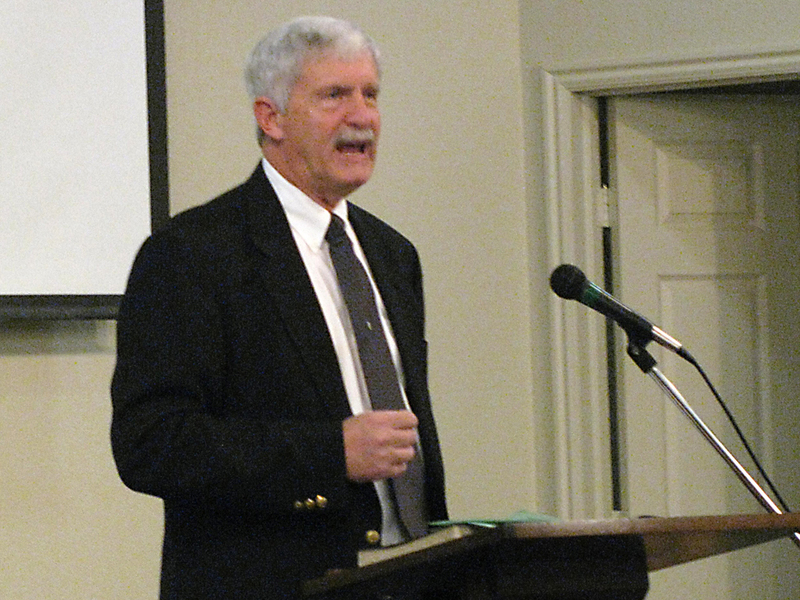 The founding pastor, Ron Thompson, spoke as well as several pastoral interns who had served at Mountain View in the past. 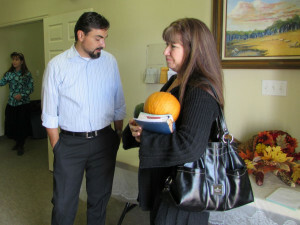 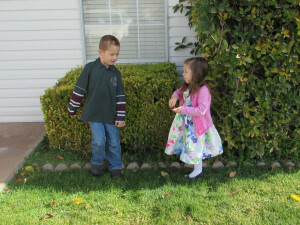 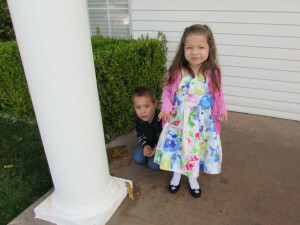 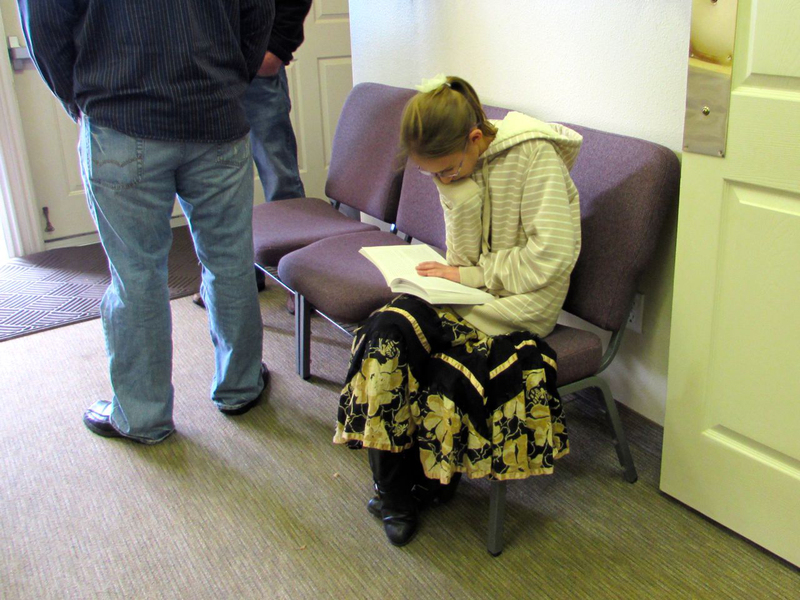 A number of members testified about how the church had helped them spiritually.